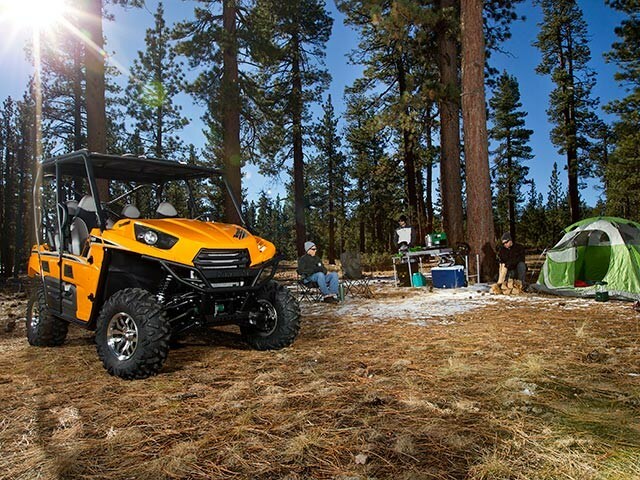 The Teryx4™ 750 4x4 EPS LE is not just a flashy Teryx4: This strong four-seat Side x Side also features comfort and convenience add-ons. 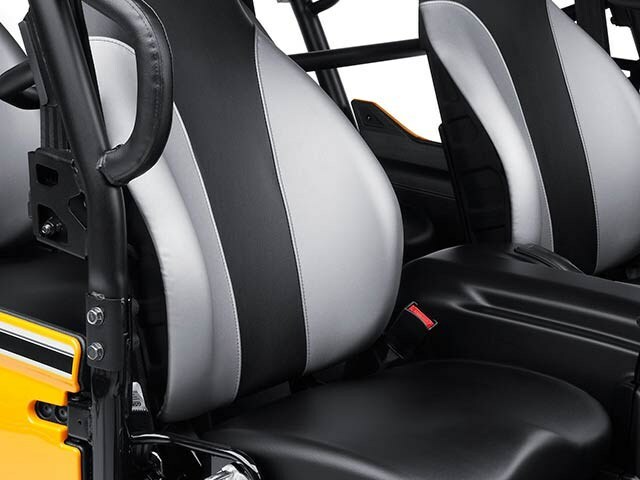 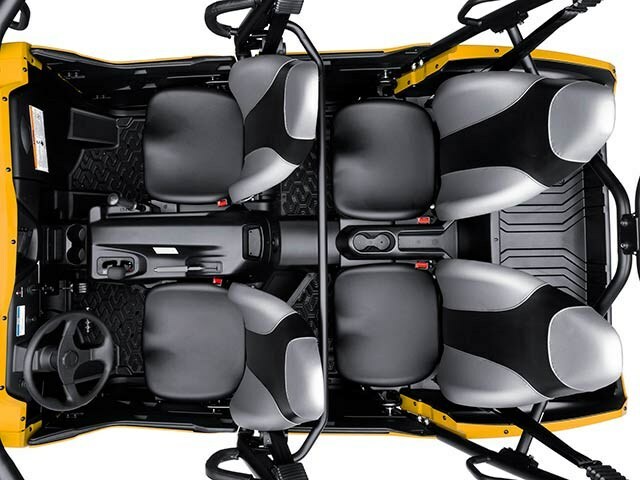 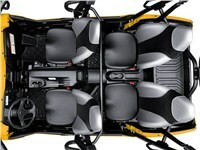 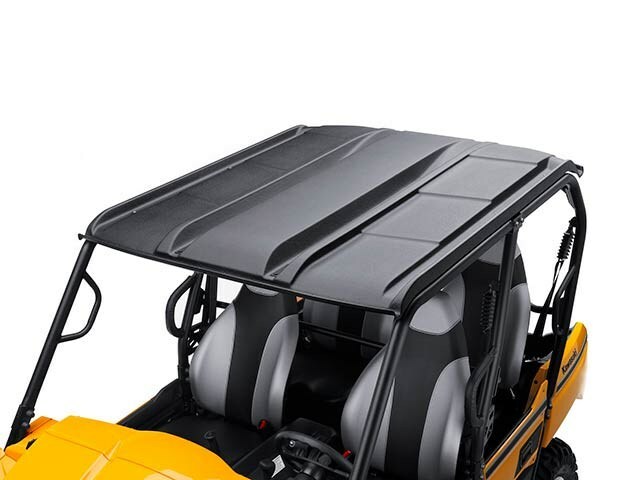 LE details include stylish 12-spoke cast aluminum wheels, and a stylish and highly-functional cab roof/sun top that helps shield the driver and passengers from the sun’s rays or rain drops. 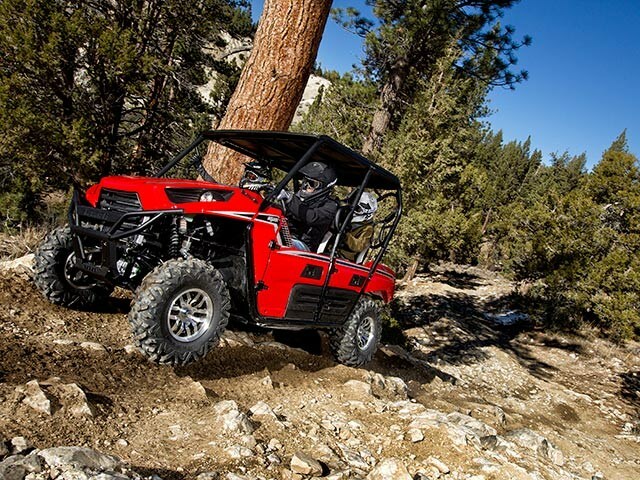 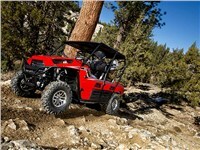 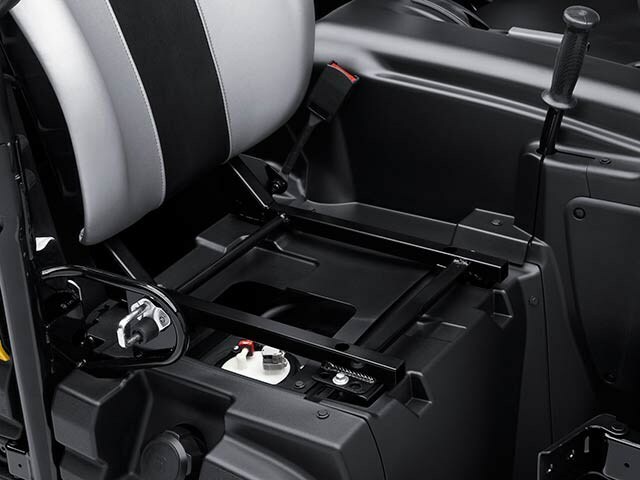 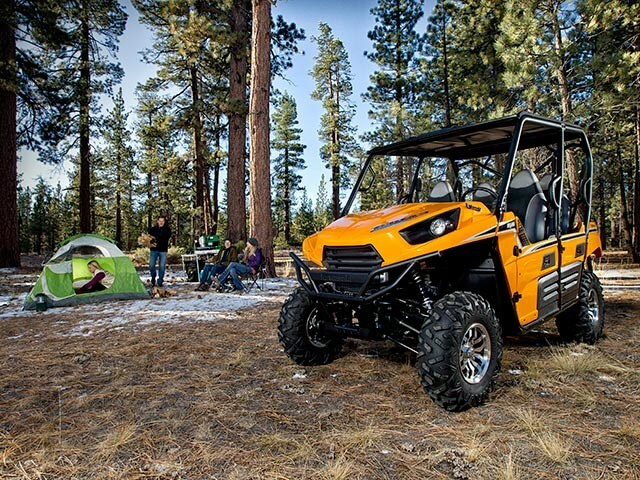 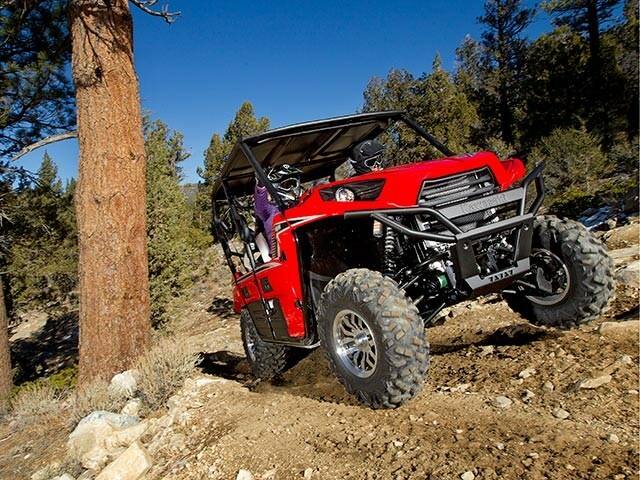 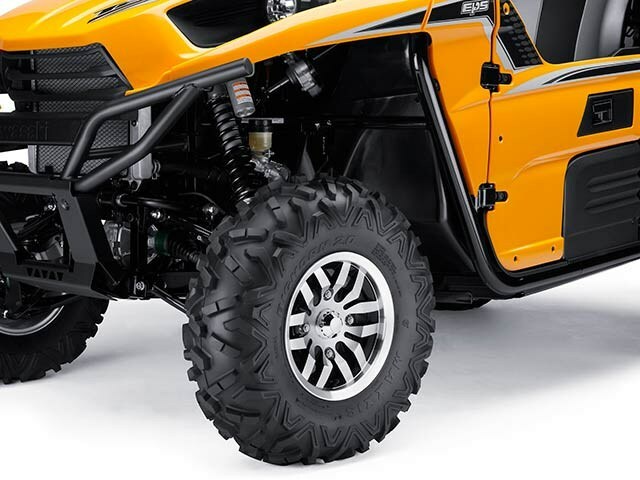 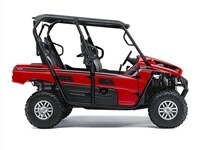 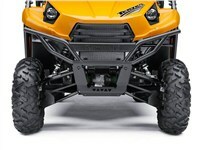 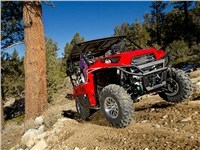 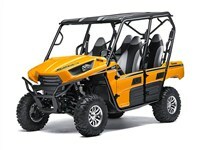 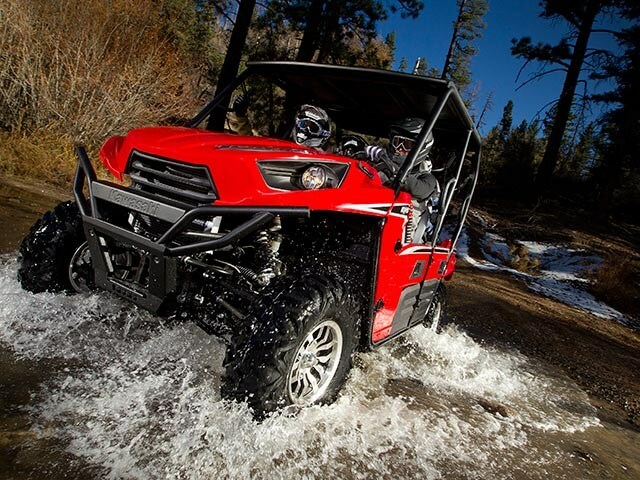 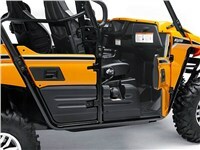 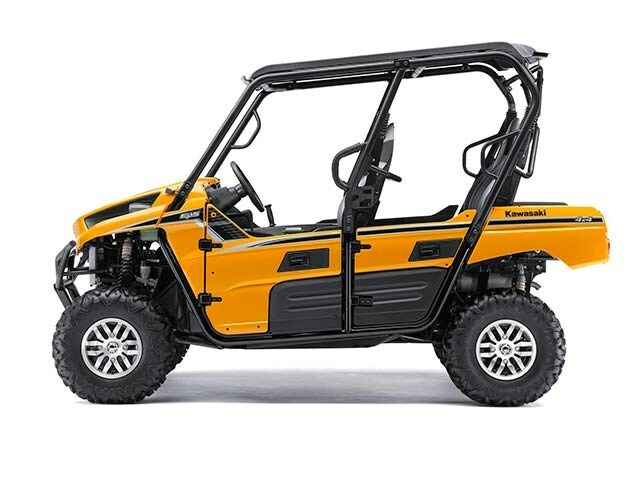 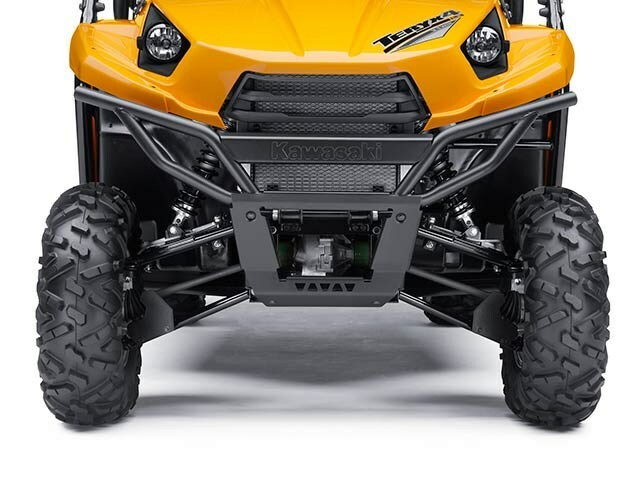 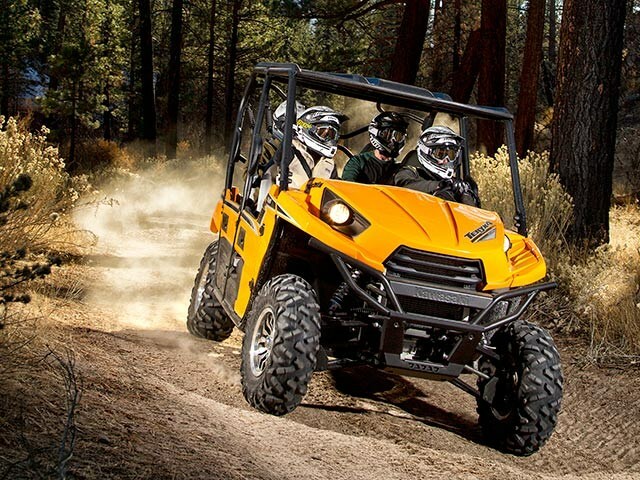 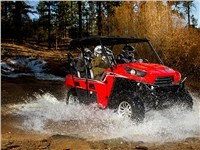 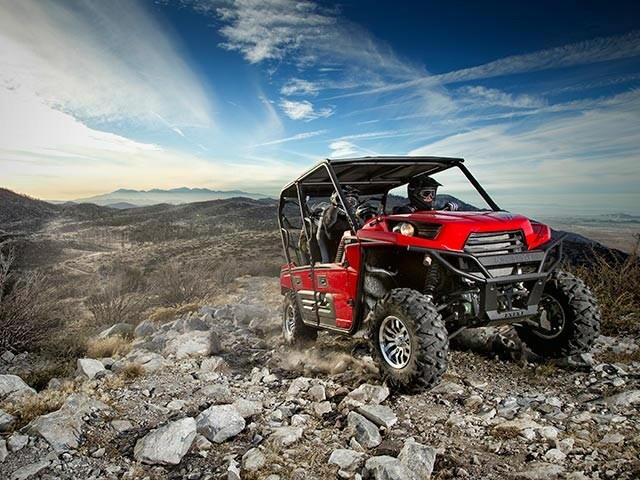 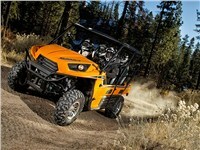 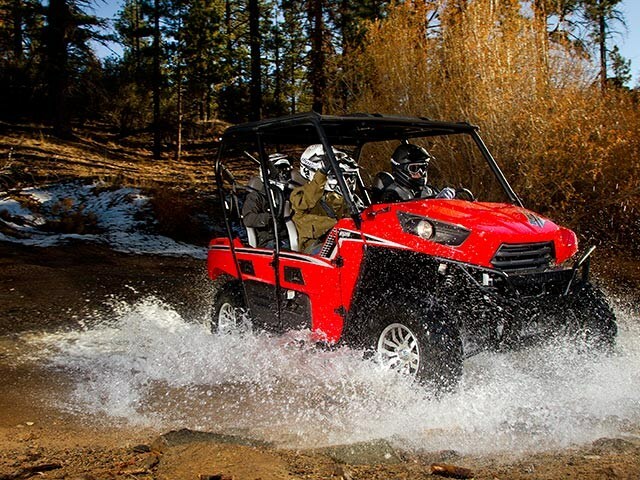 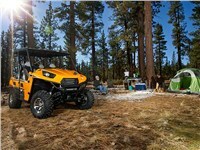 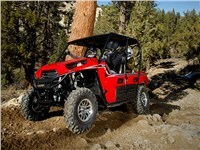 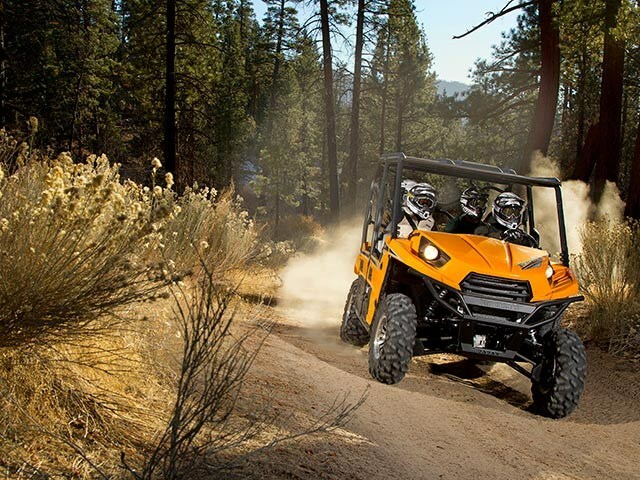 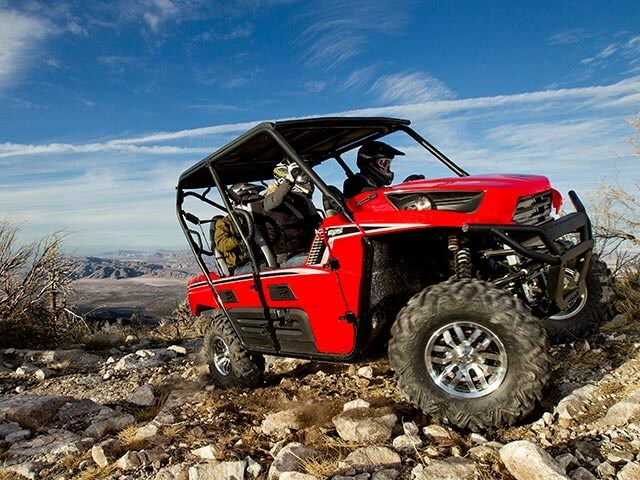 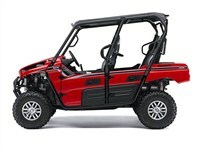 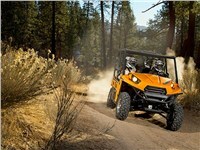 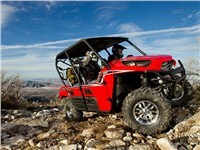 The Teryx4™ 750 4x4 EPS LE also includes body colored door panels and two-tone bucket seats, but perhaps its most appreciated feature is an Electric Power Steering (EPS) system that provides light and easy steering forces.